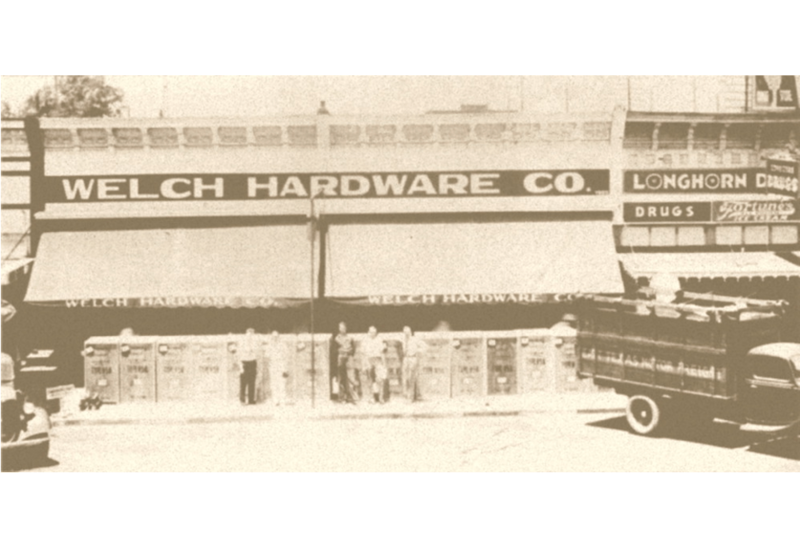 In 1914, the Welch Family moved from rural Alabama to establish a hardware and undertaking business in the growing town of Longview. 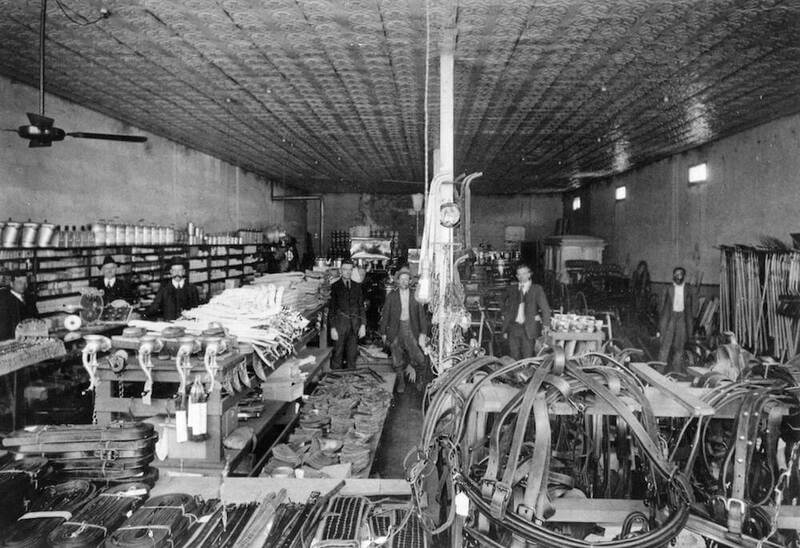 Their commitment to service continued as O. Thomas Welch, Sr. became the first licensed embalmer in Gregg County in 1919. 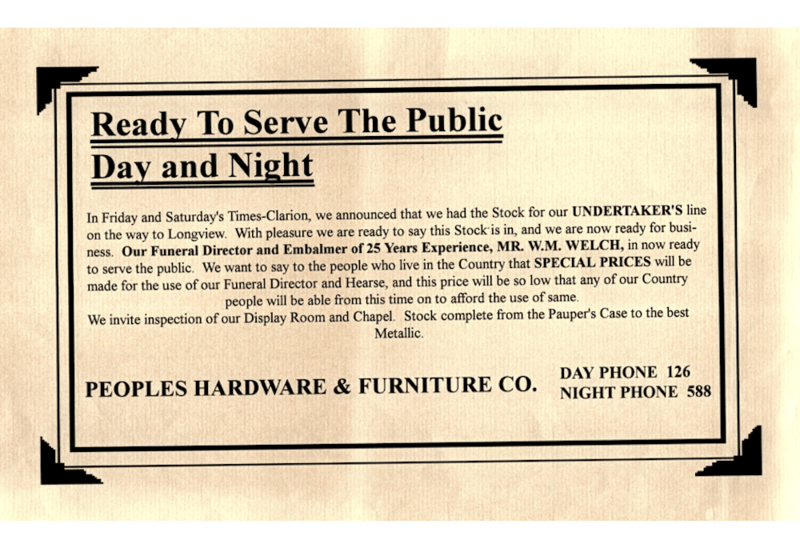 The Welch Family built the first structure in Gregg County to be used exclusively as a funeral home in 1939. 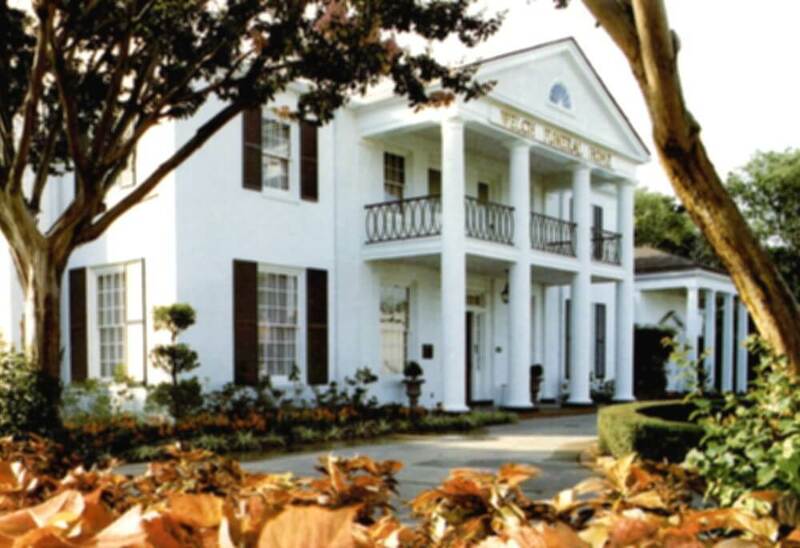 The stately, colonial home located at 210 South Green Street would serve families for many generations. 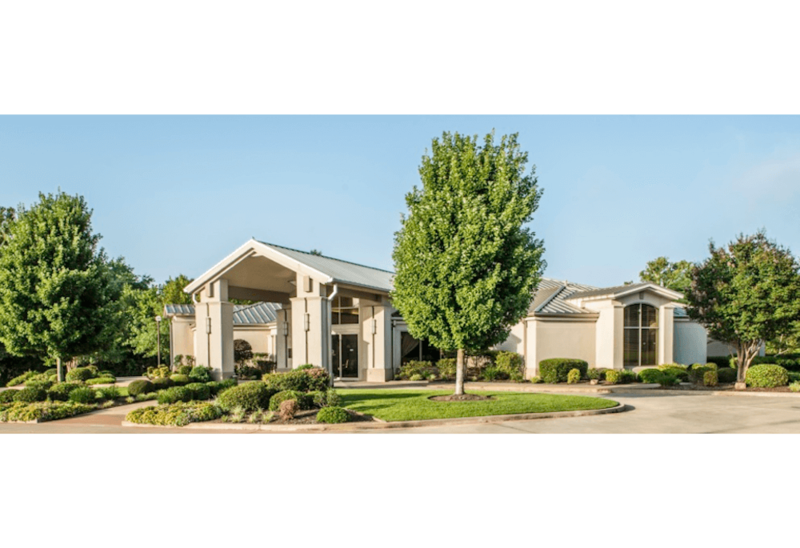 In September of 1998, work began on a “state of the art” new funeral facility and in 2000 the new building was dedicated. 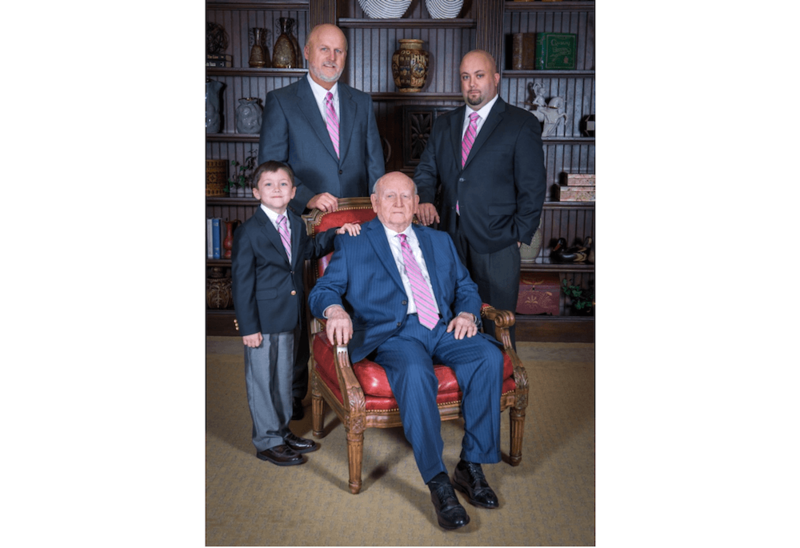 In the summer of 2016, the Welch Family chose, R Blake Cammack, a trusted longtime associate and Longview native to continue the Welch Family’s commitment to service. 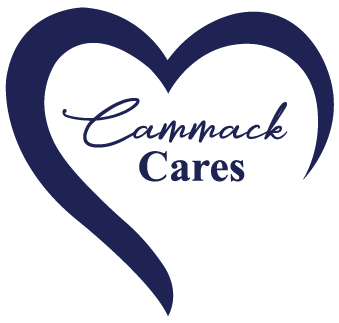 The Cammack and Maxwell Families have been active members of the community for years. 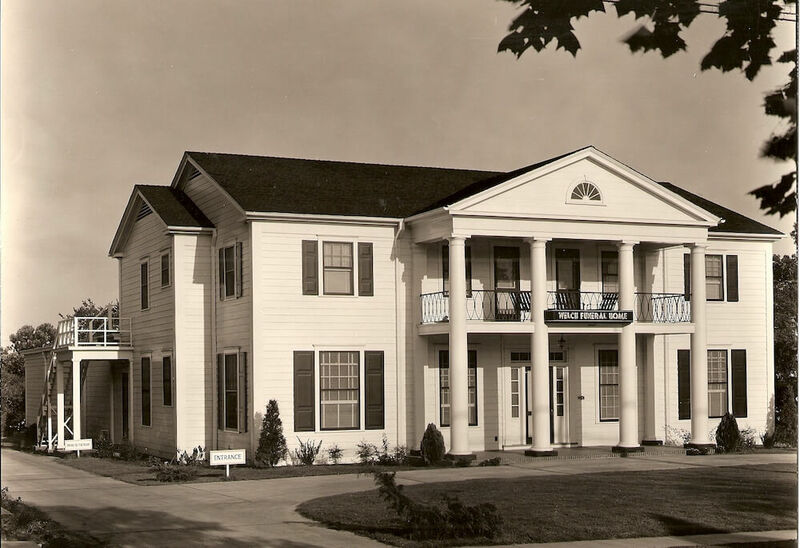 Ethel Cammack moved to Longview in the 1930's to open a boarding house and restaurant. Mrs. Cammack soon became famous for her fried chicken and family style meals which she served at her restaurant on Mobberly Avenue. Blake’s grandmother, Juanita Cammack moved to Longview from Commerce, Texas to teach alongside her uncle, legendary math teacher, C.C. Turner. In 1948, Blake’s maternal grandparents, Vance and Dot Maxwell moved to Longview from Stigler, Oklahoma to establish their family. 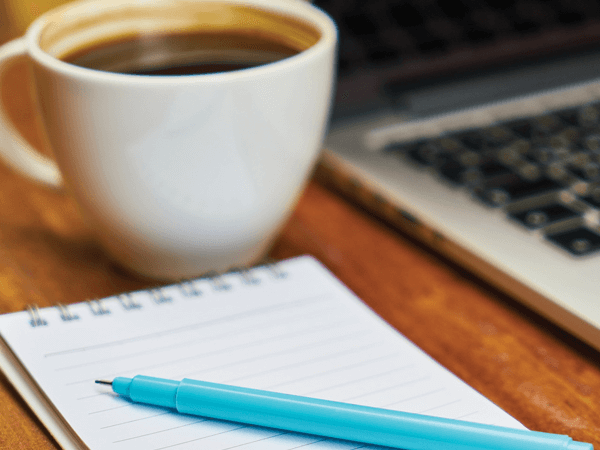 Through hard work and dedication, they built a successful business in their adopted hometown of Longview where they also became very active in First Christian Church as well as the community. 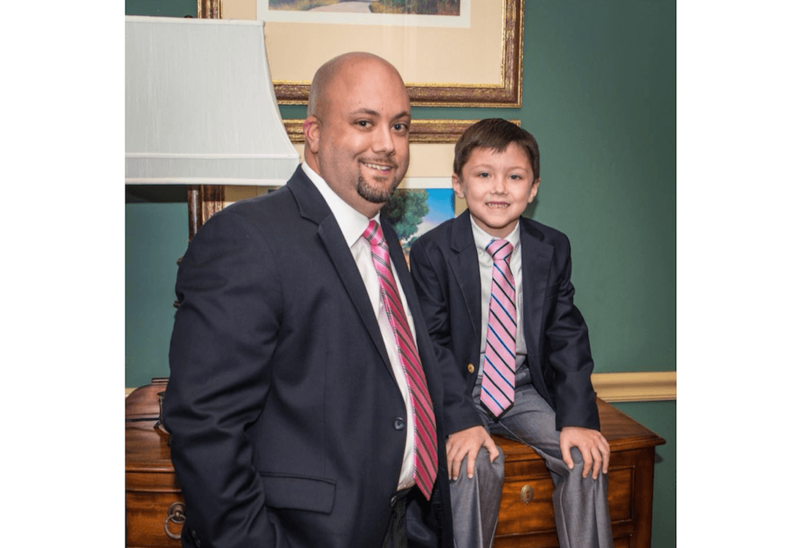 A graduate of Dallas Institute of Funeral Service, Blake has served Longview families since 2007 and is dedicated to continuing the tradition of service started by W. M. Welch in 1914.